This is a book that everyone should read. The effects of trauma are much more devastating than most people understand. 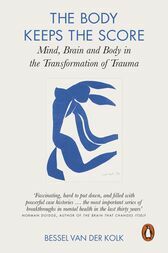 Reading this book will help those with trauma experience and help others to better understand how it effects peoples lives. This book explains it clearly and fully with methods to help people to find their way beyond the crippling effects.